Sanneta Pilgrim Myrie, a 24-year-old qualified medical doctor, was crowned Miss Jamaica World 2015 at the grand finale held at Montego Bay Convention Centre. 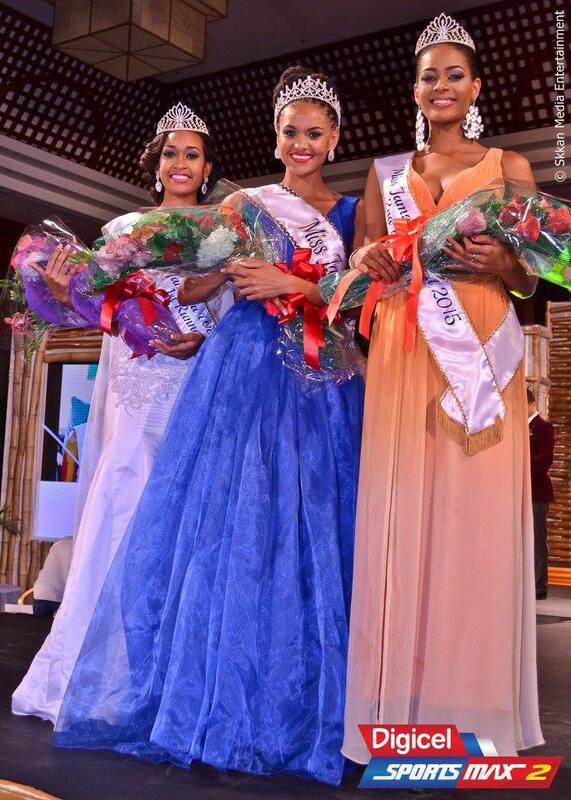 She will now represent Jamaica in Miss World 2015 pageant to be held on December 19 in Sanya, China. 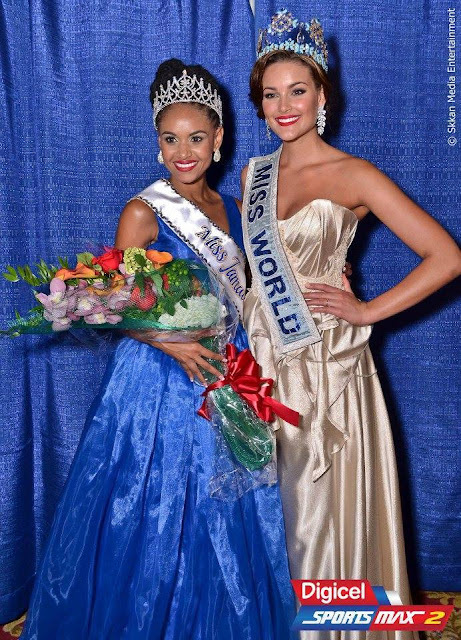 The first runner-up was Royanne DeSilva and the second runner-up was Roshelle McKinley. The current Miss World, Rolene Strauss, assisted in the coronation of the winner.